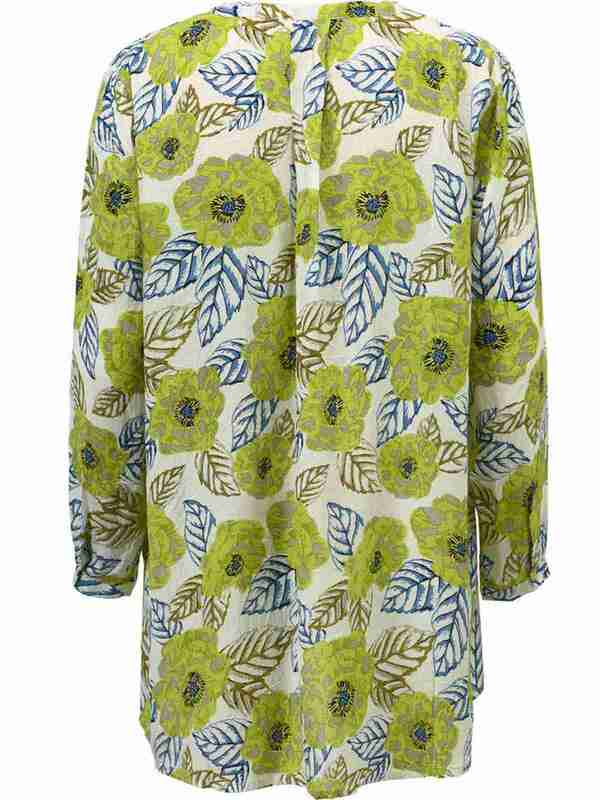 Masai Idine long floral print green blouse. 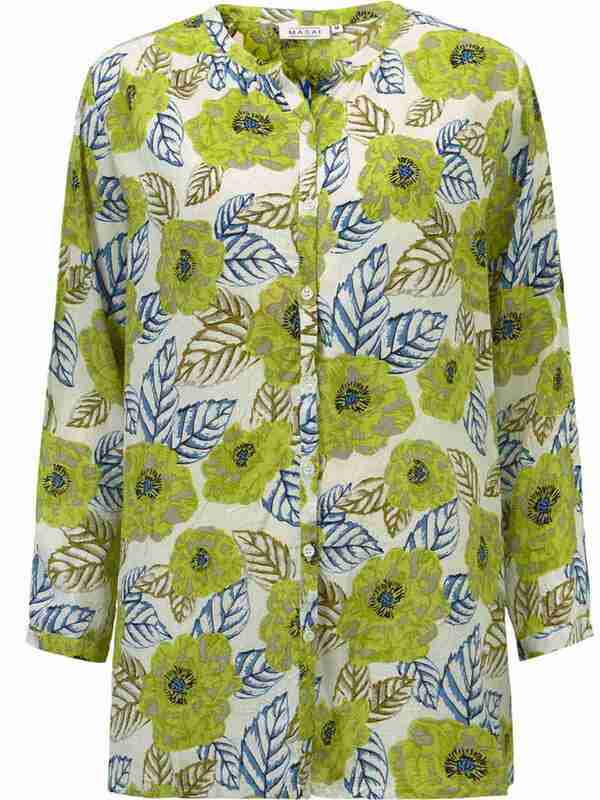 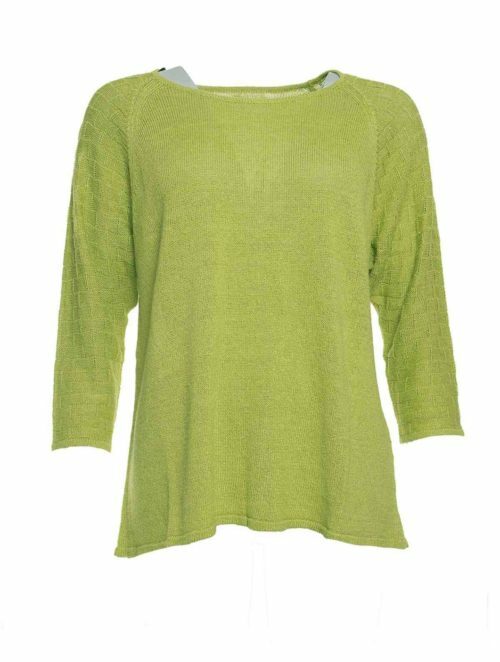 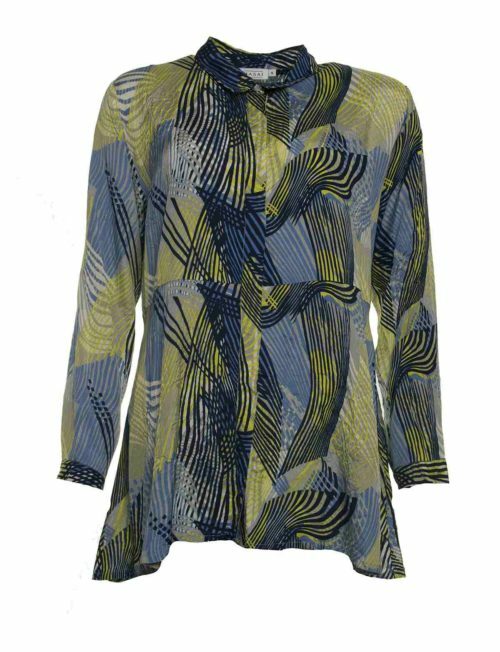 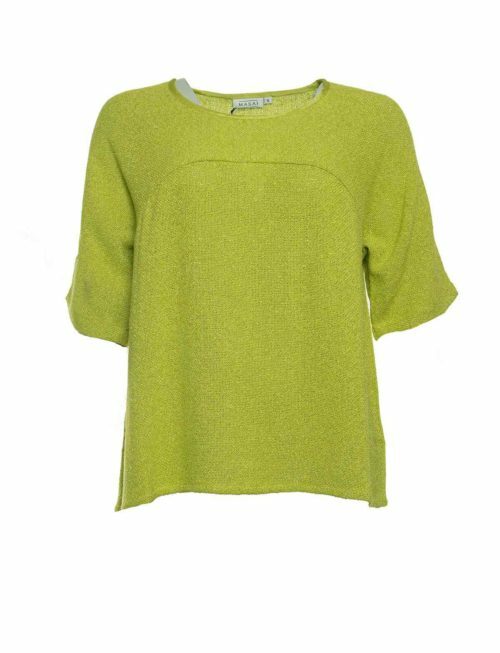 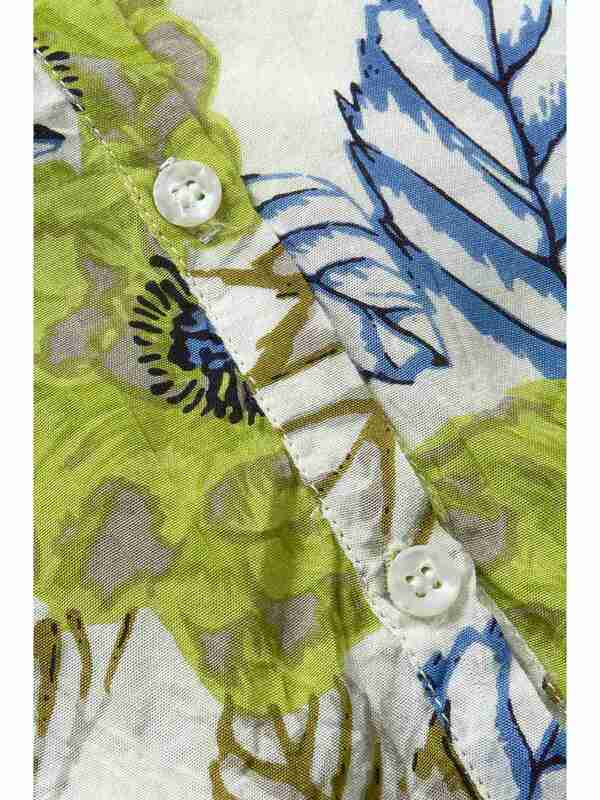 Katie Kerr Masai Idine blouse in green. 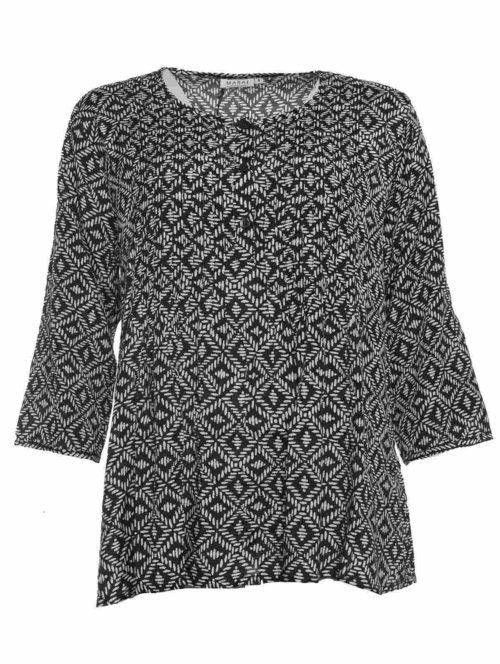 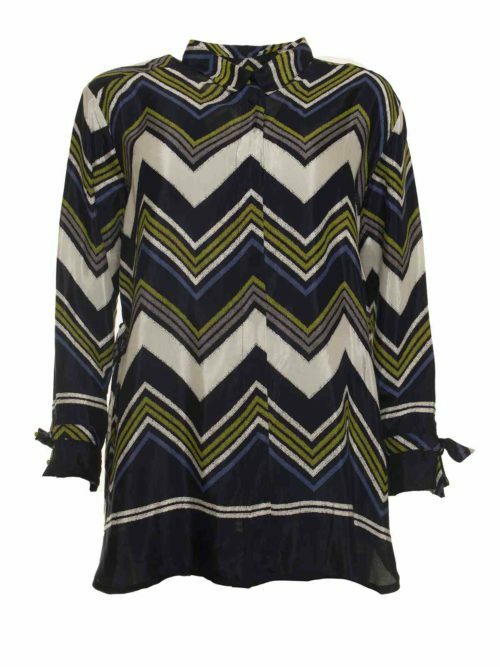 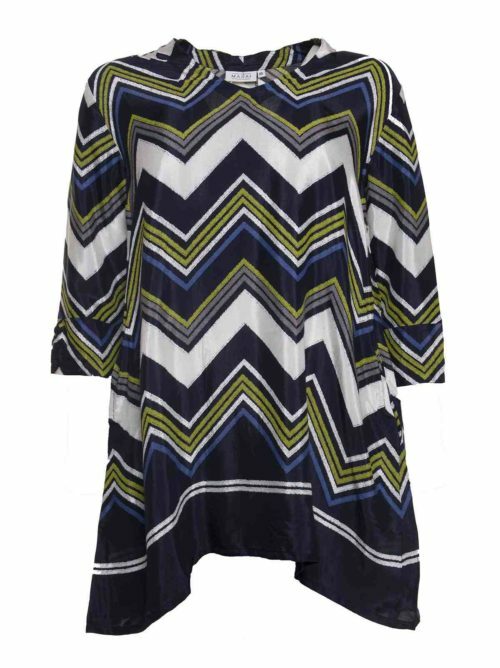 The longer length, loose cut and crinkle fabric give this collarless Masai blouse a comfortable and flattering fit. 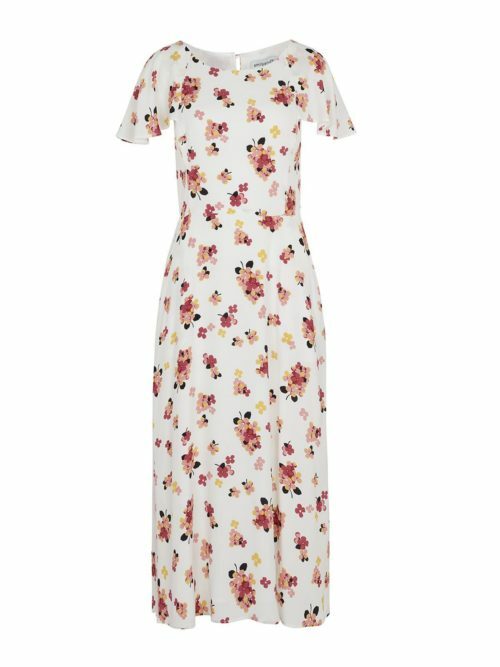 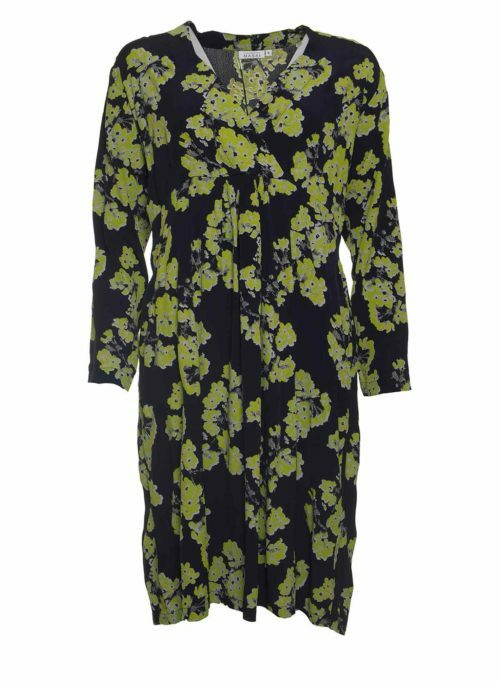 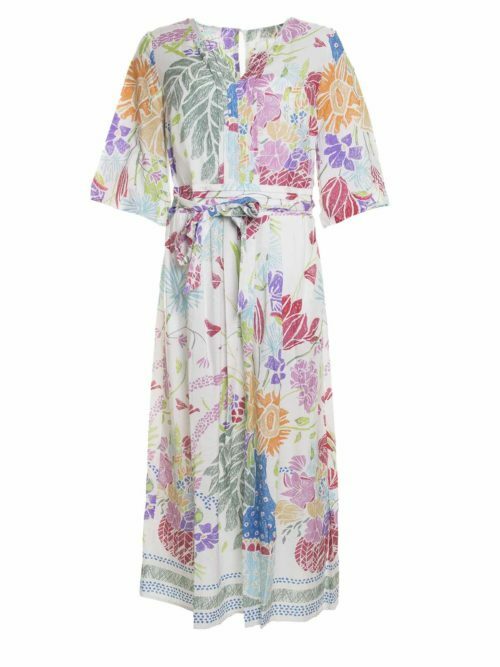 Features back pleat detail, front button fastening and full-length sleeves with button detail, and a striking floral print which complements the simple design perfectly. 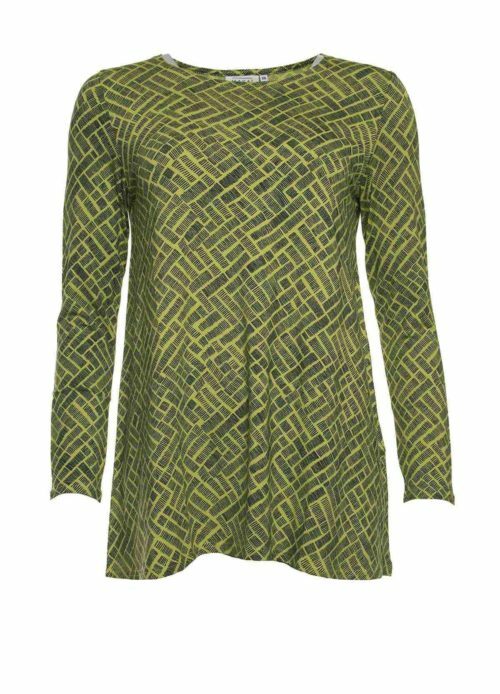 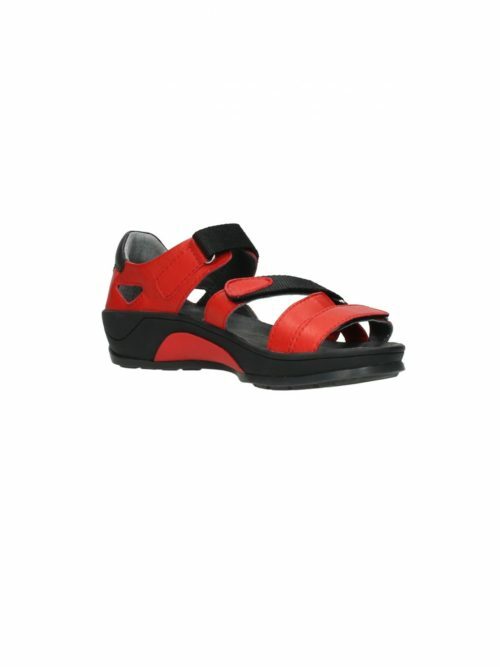 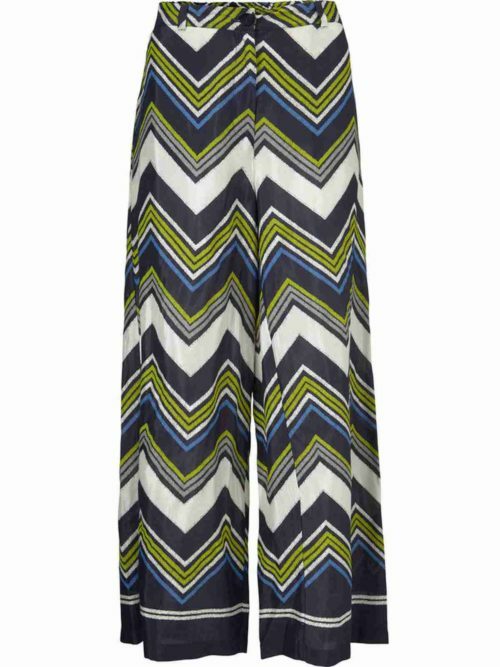 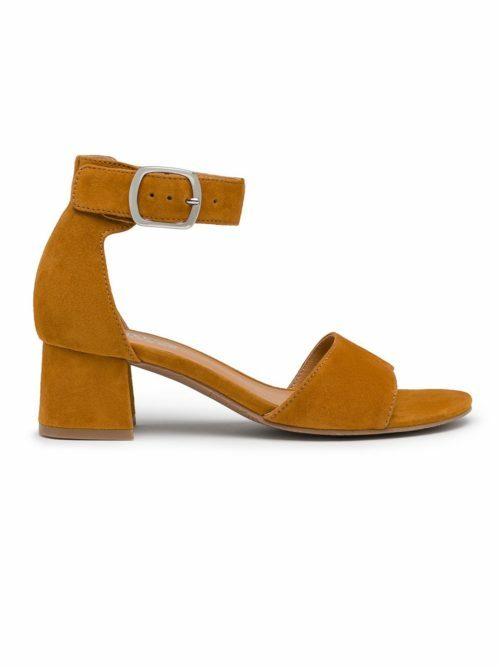 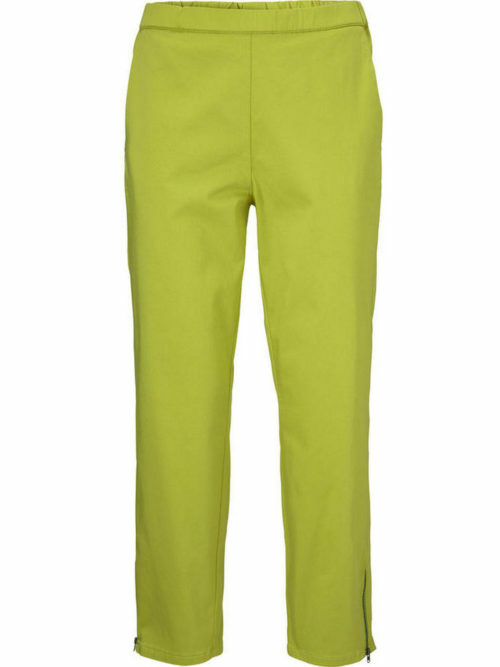 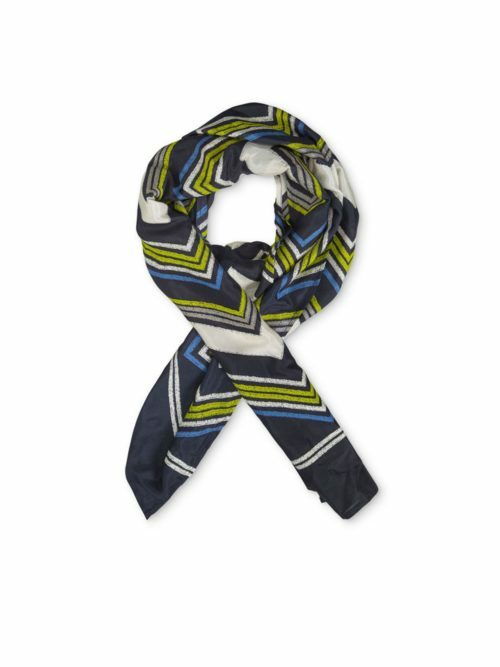 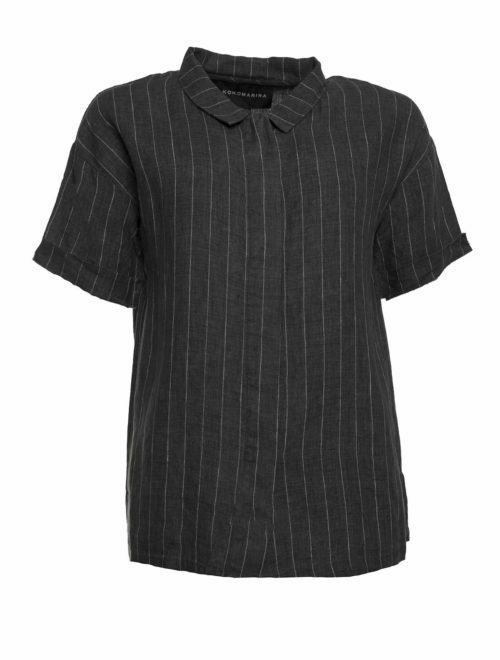 A versatile piece that can be teamed with a number of Masai’s this-season pieces, but works especially well with any of their Padme Basic trousers, layered under their lime green Julitta jacket. 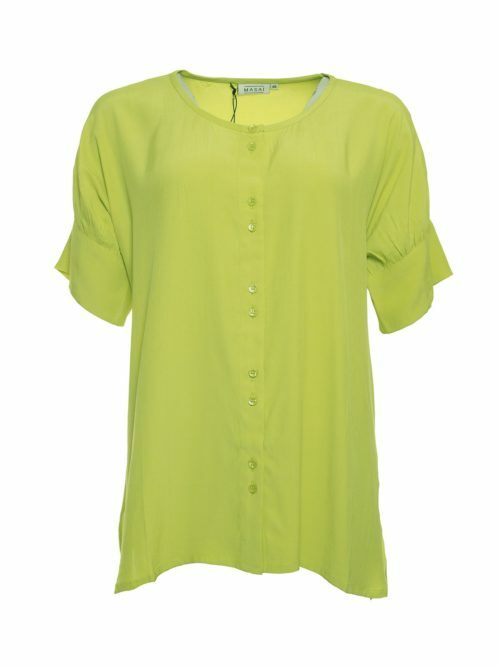 Measurements (size S): underarm (seam to seam) 54cm; back length 74cm.